Woot! 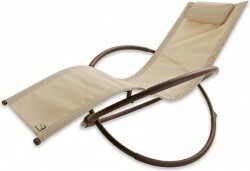 has the Original Orbital Zero Gravity Lounger in 2 Colors by RST Brands for $59.99. Free shipping for Amazon Prime members (get a free trial) otherwise shipping is a flat $6. Posted on 4/18/19 in Patio & Grilling, Woot! Wayfair is having a limited time Outdoor Entertaining Sale and offering up to 70% off everything you need to make outdoor get-togethers special and a breeze. Shipping at Wayfair is free for orders over $49. Are you a new Wayfair customer? Go here to request a $20 off $50 coupon to make this deal even hotter! Through Sunday night, Target has up to 25% off Patio Items, plus take an extra 15% off select furniture, rugs, cushions, pillows, and lighting with coupon code APRIL. Eligible items are marked with the promo. Free shipping on orders of $35 or more. Get free shipping on all orders and 5% off with a Target REDcard. 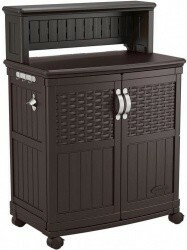 Home Depot has the Suncast 48-Gallon Patio Storage and Prep Station for $149.00. This item also currently includes free shipping. As one of their limited time Shocking Values, Sam's Club has the Member's Mark 30" Gas Fire Pit with LED Light for $149.98. Free shipping is also included with this deal. Non-members can pay a 10% surcharge or sign up for a membership here and get a free $20 gift card. 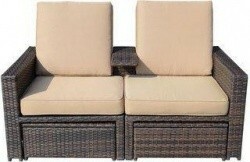 Walmart offers the 7-Piece Mainstays Sandhill Outdoor Sofa Sectional Set in your choice of Brown or Blue for $498.89. You will also get free shipping on this item. 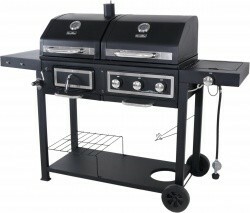 Walmart has the Napoleon Triumph 325 LP Gas Grill with Side Burner, Black with Cover for $329.99. You will also get free shipping on this item. 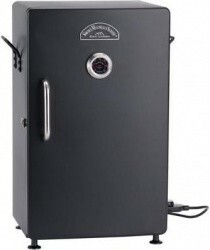 Walmart has the Pit Boss 5 Series Vertical Pellet Smoker with 4.6 cu.ft. 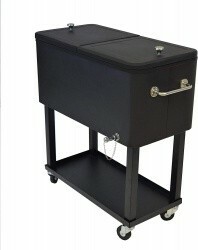 Capacity for $396.00. Free shipping is also included with this deal. 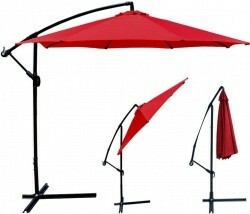 Overstock.com is having a limited time Outdoor Seating Under $500 Event with great items to transform your outdoor space. Find perfectly priced sectionals, sofas and more. Shipping at Overstock.com is free for orders over $45 and a flat rate of $4.95 for smaller orders. 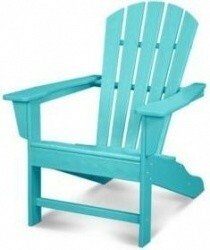 As one of their limited time Shocking Values, Sam's Club has the Ivy Terrace Classics Shellback Adirondack Chair in 6 Colors for $179.98. You will also get free shipping on this item. 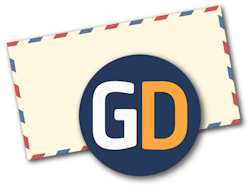 Non-members can sign up for a membership here and get a free $20 gift card. 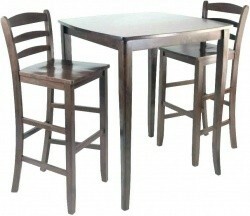 Overstock.com is having a Small Space Patio Furniture Sale with up to 65% off great compact furniture and decor for creating your springtime retreat. Shipping at Overstock.com is free for orders over $45 and a flat rate of $4.95 for smaller orders. 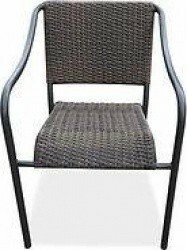 Big Lots is having a limited time Bigger Than Big Patio Sale and offering 25% off resin wicker seating and more. Discounted prices are shown. Get free shipping on orders of $99 or more. 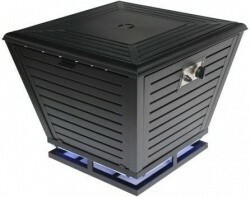 As one of their limited time Shocking Values, Sam's Club has the Member's Mark 30" Gas Fire Pit with LED Light for $249.98. Free shipping is also included with this deal. Non-members can pay a 10% surcharge or sign up for a membership here and get a free $20 gift card. 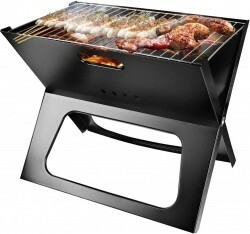 Home Depot has the KitchenAid Cart-Style Charcoal Grill in Black with Foldable Side Shelves for $199.00. This item also currently includes free shipping. 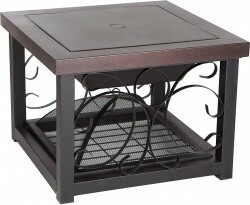 Amazon.com has the Fire Sense Cocktail Table Fire Pit in Hammer Tone Bronze Finish with wood grate and fire tool for $152.15. You will also get free shipping on this item. 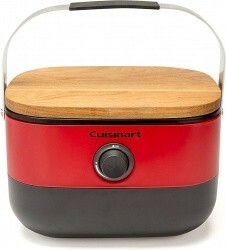 Amazon.com has the Cuisinart Venture Portable Gas Grill in Red for $174.54. Free shipping is also included with this deal. 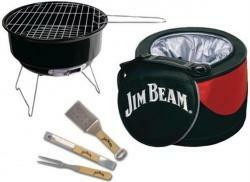 Buydig via eBay has the Jim Beam 5-Piece Mini Cooler & Grill Combo Set w/ BBQ Tools for $29.99. Also, free shipping is included with this deal. For a limited time while supplies last, Walmart has the Landmann Smoky Mountain Series 26" Electric Smoker with 3 Racks for $74.99. This item also currently includes free shipping. 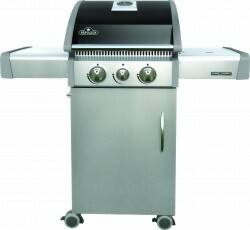 Walmart has the Revoace Dual Fuel Combination Chargoal and Gas Grill for $179.99. You will also get free shipping on this item. 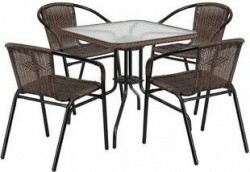 Wayfair is having an Outdoor Dining Sale and offering up to 80% off hundreds of beautiful sets and pieces to make eating on your patio a relaxing experience. (We found deeper discounts than those advertised.) Shipping at Wayfair is free for orders over $49. Are you a new Wayfair customer? Go here to request a $20 off $50 coupon to make this deal even hotter! Get ready to enjoy the outdoors again! Wayfair is having an Outdoor Seating Sale with up to 65% off hundreds of pieces and sets to help you relax on your patio. Shipping at Wayfair is free for orders over $49. Are you a new Wayfair customer? Go here to request a $20 off $50 coupon to make this deal even hotter! 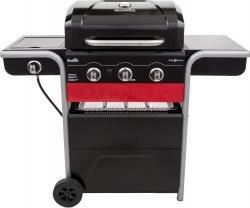 Walmart has the Char-Broil Gas2Coal Hybrid Grill with Gas or Charcoal Cooking for $224.99. You will also get free shipping on this item. 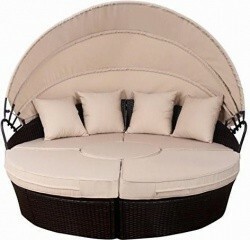 Walmart has the Better Homes & Gardens Brookbury 5-Piece Patio Wicker Sectional Set for $697.00. Available in 2 colors. Free shipping is also included with this deal. 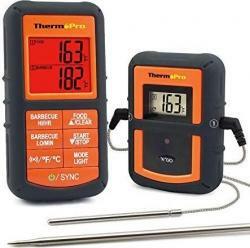 Amazon has the highly rated ThermoPro Wireless Remote Digital Cooking Meat Thermometer for $39.09. You will also get free shipping on this item. 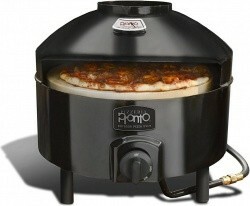 Amazon.com has the Pizzacraft Pizzeria Pronto Outdoor Pizza Oven for $219.92. You will also get free shipping on this item. 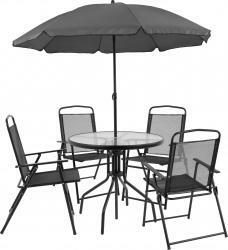 Walmart has the Nantucket 6-Piece Patio Set with Table, 4 Chairs and Umbrella for $111.83. You will also get free shipping on this item. 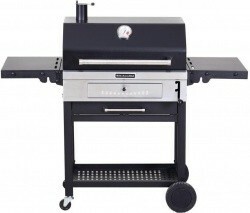 Amazon has the Weber Spirit II E-210 Sapphire Blue Gas Grill w/ Free Assembly for $349.00. Free shipping is also included with this deal. Free expert assembly included where available. 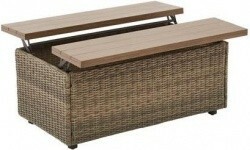 Walmart has the Better Homes and Gardens Adley River Outdoor Deck Box for $94.99. You will also get free shipping on this item. 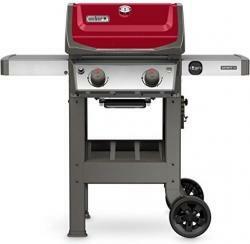 Amazon has the very highly rated Weber Spirit II E-210 Red LP Outdoor Gas Grill for $349.00. This item also currently includes free shipping. 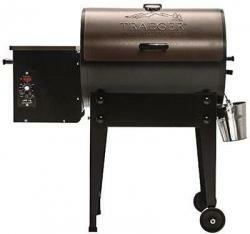 True Value via eBay has the Traeger Bronze Tailgater Series Electric Pellet Grill w/ 300 sq.in. Surface for $449.99. This item also currently includes free shipping. 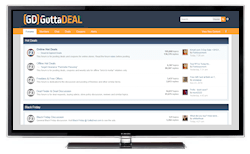 In addition, you'll earn eBay Bucks to use on a future eBay purchase. 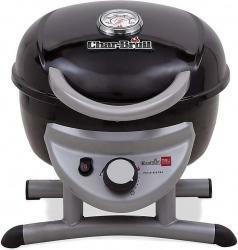 VM Innovations via eBay has the Char-Broil TRU Infrared Portable Patio Bistro Tabletop Gas Grill for $99.99. Also, free shipping is included with this deal. 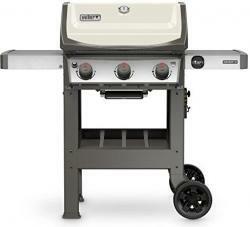 Amazon has the highly rated Weber Spirit II E-310 Outdoor Gas Grill in Ivory White for $437.33 after $11.67 coupon on product page. Also, free shipping is included with this deal. 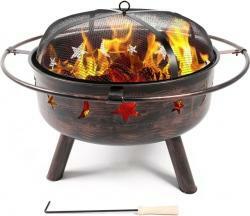 One Big Outlet via eBay has the Steel Bowl Star Design Backyard Patio Fire Pit with Screen for $65.99. Free shipping is also included with this deal.